I provide product reviews on grooming and skincare products,My reviews will be honest and it will be reviewed only after personal use of the product. 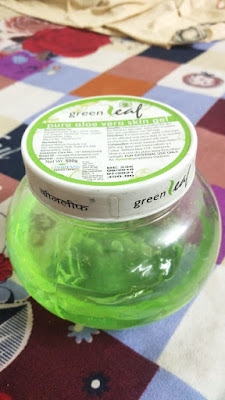 Today, I am going to review khadi neem and tea tree facewash,I used it quite for sometime to check weather it works in ny acne or not. It comes in a transparent bottle with a flip cap,Some of the batches cap is too tight,Packaging is good but not at all travel friendly. Consistency of product is like a thin gel,It's not too thick or runny, Texture is light yellow,Small quantity is enough to wash face off,Fragrance is natural but it may be likable for some people and some may dislike it,All it depends on do you like tea tree fragrance or not. 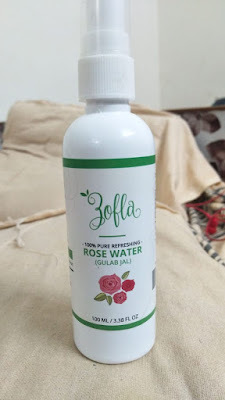 My experience with this facewash was quite good,It has all natural infgidient,No SLS or parabens,After using this facewash,I feel it cleanses skin well but it makes your skin dry except t-zone area where my skin is oily,It can stop new pimples from coming but I observed that it has no effects on existing pimples. As himalaya neem facewash is a quite popular product in India.So I have also used it many times. Its packaging is quite good It comes in plastic tube,This facewash consistency is gel based with a green tinch.It is difficult to squeeze the product when it reaches at its end. It has some good ingridients such as Neem extracts,turmeric erxtract.But it has some artificial preservative and additional colouring agents.So its not fully natural product. Direction of use : Wash your face with lukewarm water and massage your skin for 2-3 minutes and wash it off.peasized quantity is enough to wash face off. My expirience with product is just good because I believe in natural product and it has some chemical like phenozy ethanol and other agents like brilliant blue color,tartrazine yellow.Its cleansing capacity is good but it may cause breakout for sensitive skin people. Thumbs up for product who don't mind using product with some chemicals.It is a good product for oily skin too. It can be used by combination to oily skin. It's availability is very availability in online as well offline stores. Fragrance is also quite good. It comes in diffrent prices and quantities as per your budget. It may cause breakouts for sensitive skin people. It can over Dry skin for dry skin types.